If you are looking for the comforts of country living, with cities nearby, then look no more! 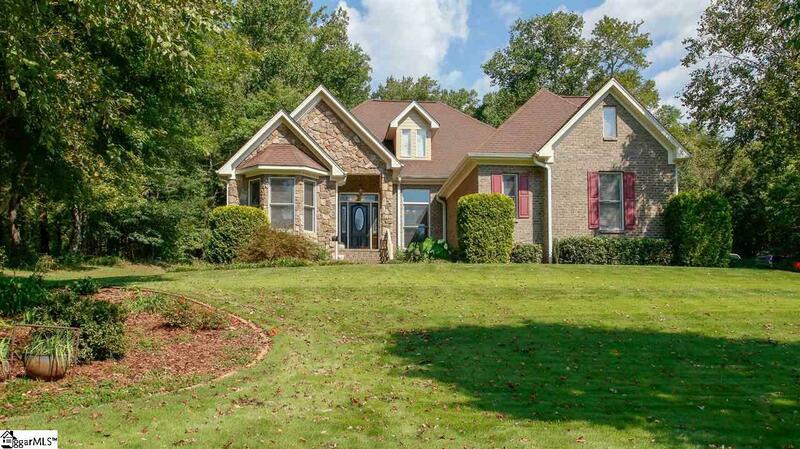 This beautiful home is located in the Cherokee Valley Subdivision in Travelers Rest. 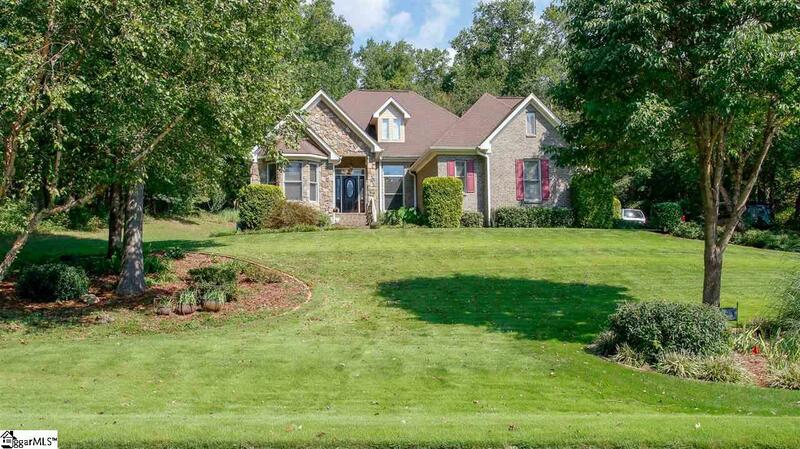 This home is in a great location with nearby cities like Greenville, Greer, Easley in SC and Asheville, NC just 30 minutes away. 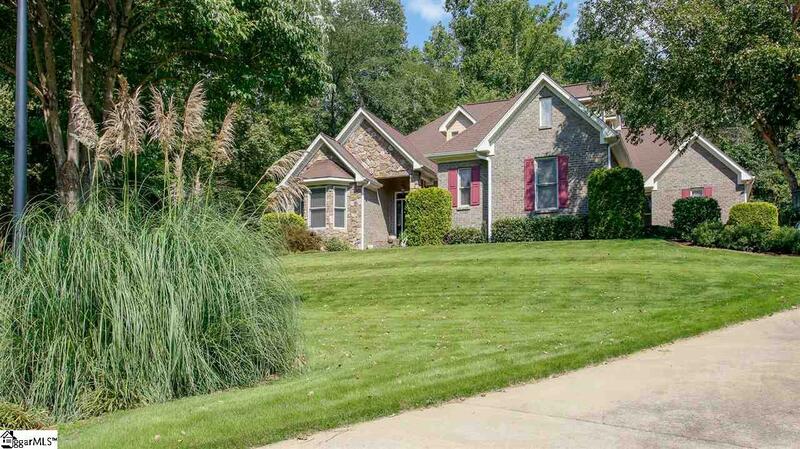 This home has 4 bedrooms and three and a half baths. The master bedroom has tray ceilings and an ensuite with a garden tub and a walk in shower. The second bedroom has its own bathroom with a walk-in shower. Bedrooms three and four share a Jack and Jill bathroom. There is a half bathroom in the downstairs hallway. Cozy up to a wood burning fireplace in the great room. The cathedral ceiling is a definite plus to the esthetics in this lovely room. Upstairs is a finished bonus room and walk-in attic storage. 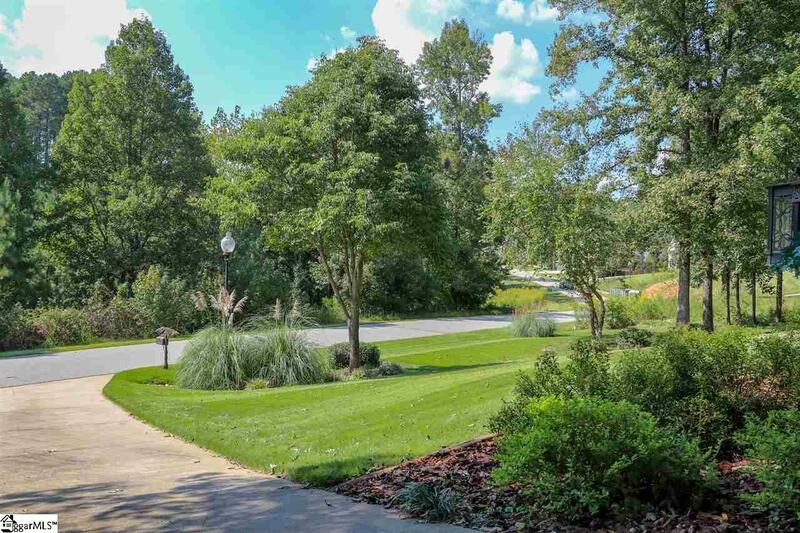 This home has a 3 car garage and is nicely landscaped. There is an irrigation system to keep this lush lawn watered. Located in the Valley View Golf Club community and offers many activities available with purchase of membership. Dont let this home get away before you see it! MOTIVATED SELLER!! !